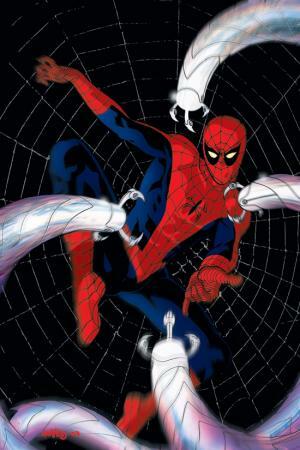 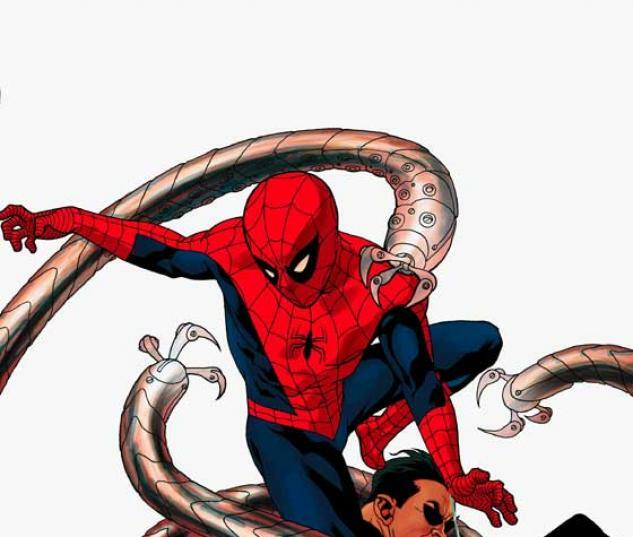 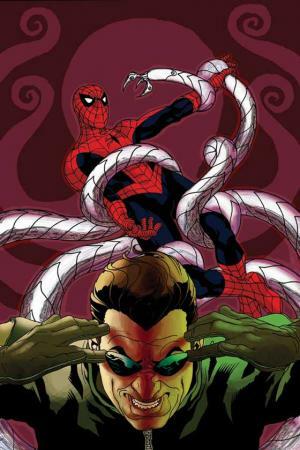 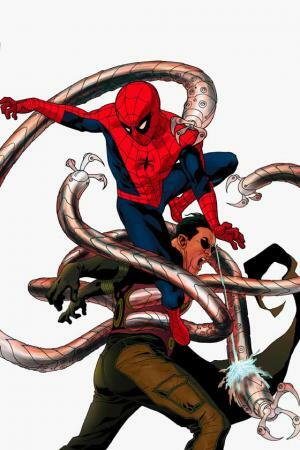 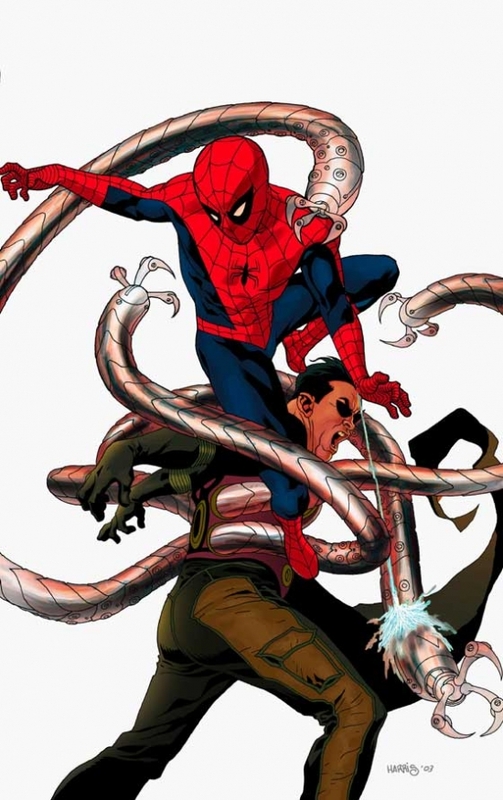 Spider-Man and longtime foe Doctor Octopus face off once again in a brutal battle of egos! 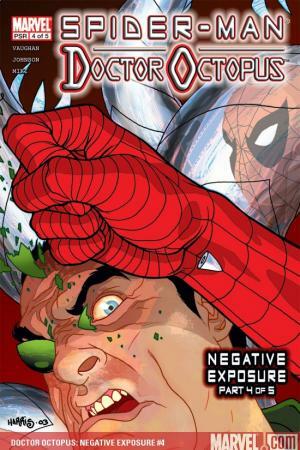 But the deadly Doctor's got a secret weapon up his sleeve this time: Jeff Brasi, a staff photographer from the Daily Bugle who wants to know just how a stringer named Peter Parker always seems to get the front page. 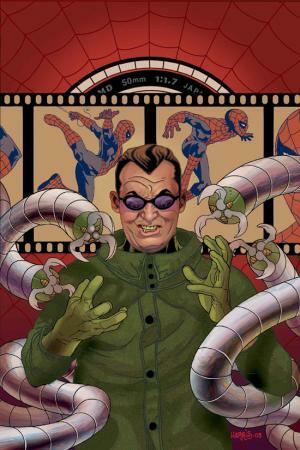 Spider-Man 2's Doc Ock takes center stage just in time for the summer '04 blockbuster sequel!